Lilly Pulitzer After Party Sale – August 28th – 30th! 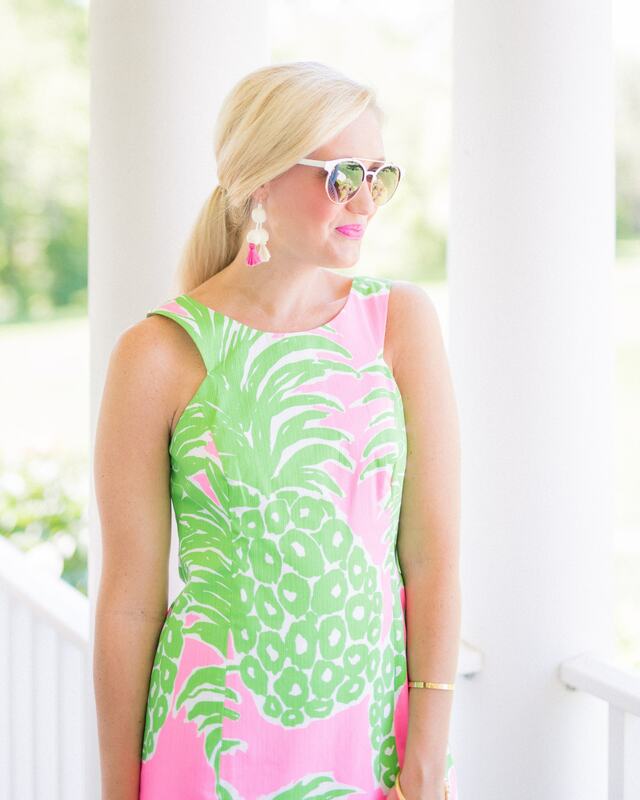 One of my favorite summer sales is the Lilly Pulitzer After Party Sale! Lilly outfits never go on sale, so it’s the perfect time to snag some pieces at a fraction of the price! I scored this pineapple print dress last year for half price! I’ve outlined some frequently asked questions below! When does the sale start? The After Party Sale begins 8 AM ET on Monday August 28, 2017 and ends at 11:59 ET on Wednesday August 30, 2017. What is the return policy for After Sale items? All sales are final and not eligible for return or exchange. What’s the fastest way to checkout during the sale? Create an account beforehand. You’ll enter your name, email, and shipping information. You can create an account here. How much is shipping? FREE!!!!! !